Installing a master key system by a professional locksmith in Portland for your business is a wonderful method to maintain keys that are in the possession of multiple people. This system is very simple. What happens is that a locksmith will rekey a series of locks around a single key, the Master key. There will also be dummy keys created to match a single lock within the system of locks. These keys are the ones you can provide to your staff. Now whenever there is a switch over of staff, it isn’t necessary to change all of the locks to your facility, but rather to one set of lock and key. 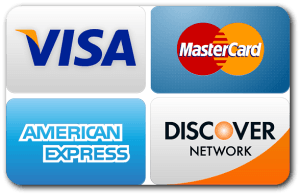 As you can tell, having a master key system in use will save you money and provide your business with fantastic lock security. You may be thinking that having multiple keys to one door in many people’s hands may cause confusion. But in the alternative, a master key system installed by a Portland locksmith is simple. Each employee only possesses a key to areas that they hold responsibility. You, the owner, possess the one key to all of the doors. Since each employee possesses a key, you know where each key is located. A master key system that your local locksmith install, lowers your security risk due to the keys that are provided to the staff having access to less doorways within the establishment. These small changes to the lock and key management of your organization will increase your protection at a much lower long term cost. The lower cost for your physical security is because a master key system is much more manageable, especially from the eyes of a locksmith. 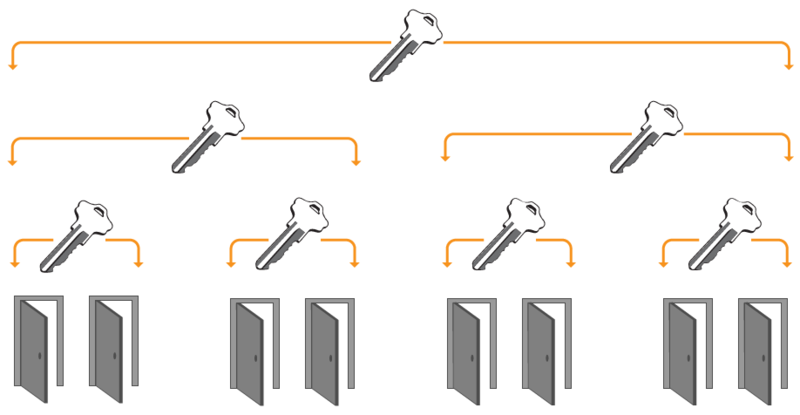 To further explain, read this: If your institution has a total of three locks, you would need to replace or re-key those three locks and deal out new keys every time you switch employees or a key is lost. However, with a master key system installed you would only need to change a single lock. To recap, a master key system is a tried and true method of maintaining multiple locks that are utilized by multiple people. No longer will you need to change all of the locks in your establishment when a key or an employee is lost, but rather only one lock set. 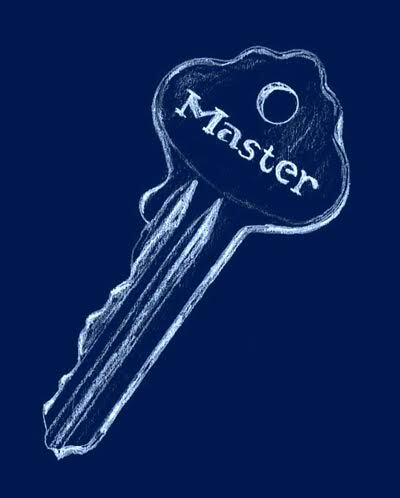 A master key system will provide you an easy and manageable inventory of the keys to your business at a low cost. Call Advantage Locksmith Portland today to get the process started and your security maximized.